Doug King was born in Charleston W. Va. and grew up in NE Ohio. (Go Buckeyes!) 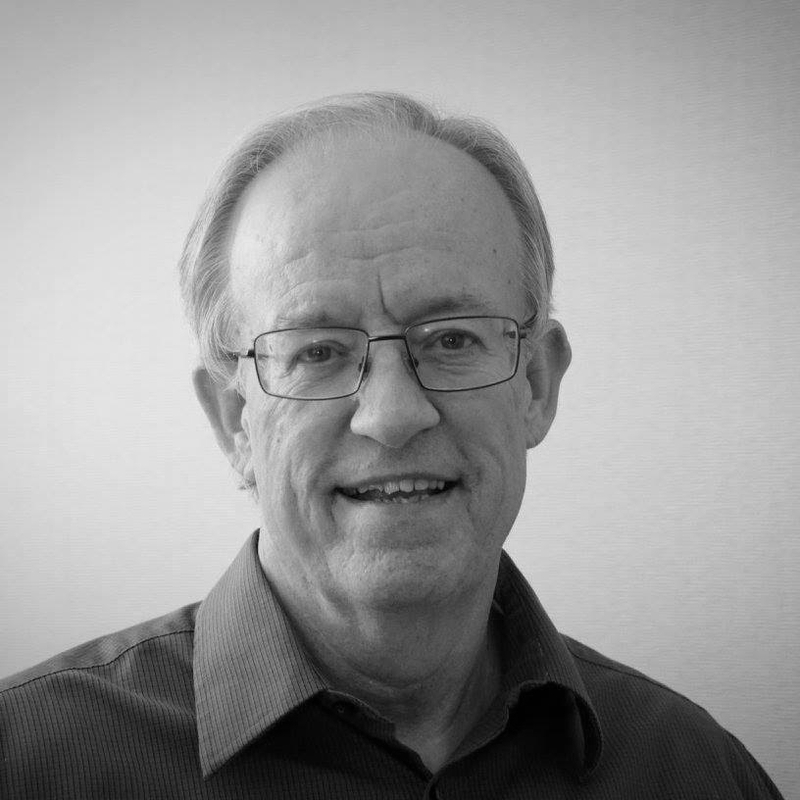 He graduated with a dual degree in Theology and Biblical Languages in 1973. He worked with his father, author, scholar and speaker Max King, to eventually form Presence International. Doug has a background in business, being founder and CEO of a technology company in Atlanta, Ga. for 20 years. Since 2010, Doug has been the president of Presence, leading this growing network to engage emergent, integral, and interspiritual organizations and idea leaders in shared goals for the common good. Doug lives with his wife, Denée, in Dacula, Georgia.